​Please join us for Friday Nights for good times and wines at the beautiful English Estates Winery in Vancouver, Washington. 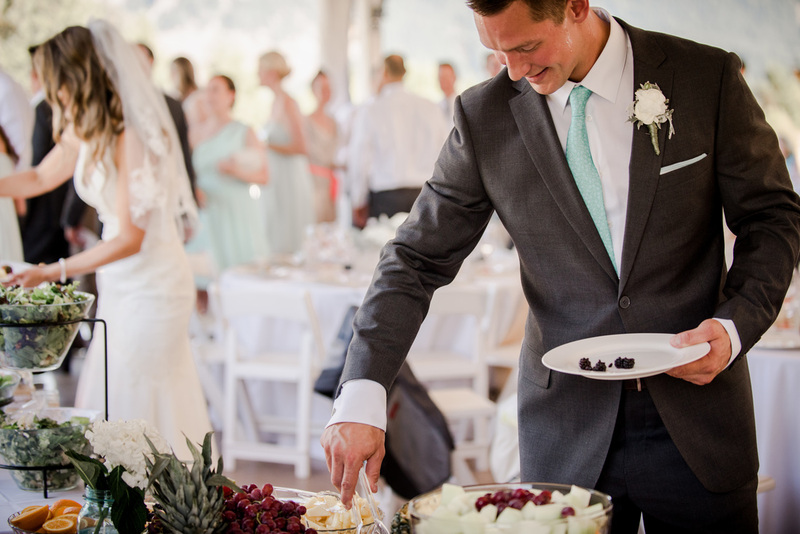 Catered on scheduled Fridays by As You Wish NW catering. Check out the English Estates Facebook page to find out more. The perfect date night! Great food, hand-crafted wine, and live music in a rustic renovated barn atmosphere. 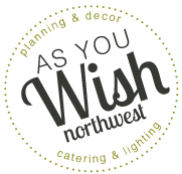 Schedule your free tasting with AS YOU WISH NW today!